Some of us are die-hard food fans at heart. We watch all the Food Network shows just hoping that the next featured place will be in our own backyard. Dining out does not include anything resembling a fast food chain and we love to try new restaurants from local eateries to upscale digs. 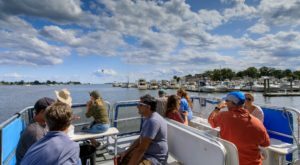 In Connecticut, there is an abundance of worthy places to eat out, but we can help you narrow the choices by sending you straight to these eight foodie towns that are jam-packed full of flavor and inspiring dishes. 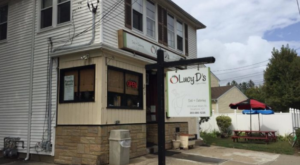 South Norwalk is bursting at the seams with fabulous restaurants. They are all close together, so get your bearings before you choose. 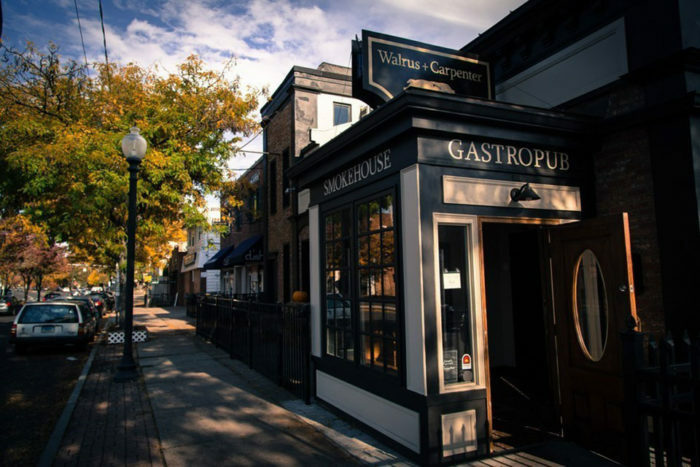 Cask Republic, Match, Mecha Noodle Bar, O'Neill's Pub & Restaurant, and Burger Bar & Bistro are just a few of your tasty options to dive into. 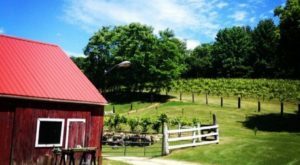 Located in central Connecticut, Middletown is emerging as one of the state's diverse foodie towns. Stroll down Main Street and you'll encounter more than 40 restaurants each offering their own unique fare. 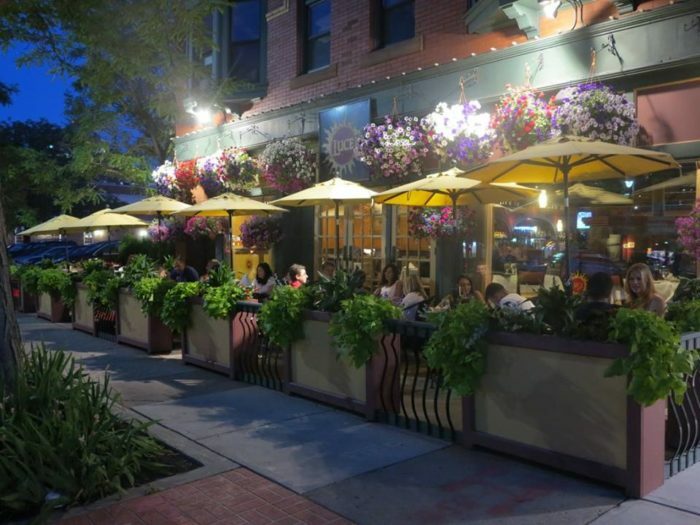 For outdoor dining, visit the Tuscan inspired Luce Restaurant and those who like nostalgic diners will appreciate O’Rourke’s. 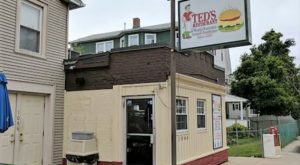 Other notable spots include Krust Pizza Bar, Hop Knots, and Forbidden City. 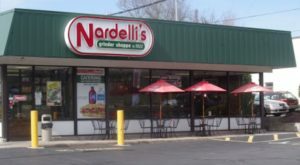 Full of culinary delights, New Haven has been a food lover's paradise for decades. 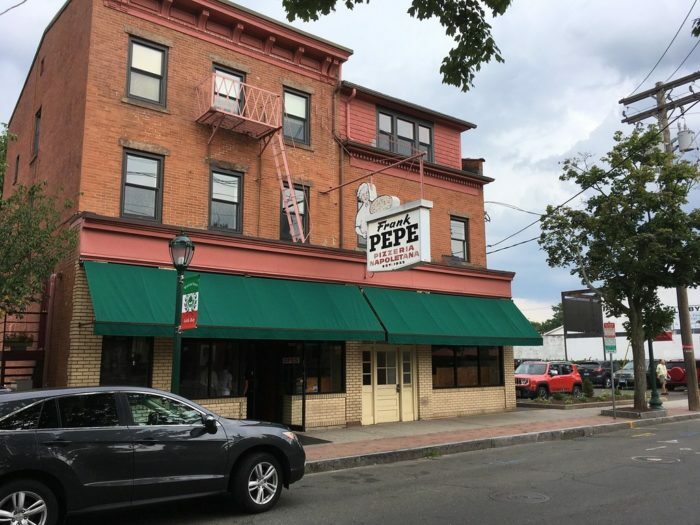 If you are looking for pizza head to the iconic Frank Pepe Pizzeria Napoletana and burger lover's will love Louis' Lunch, creator of the original hamburger. Those two spots are just the beginning as there seem to be delectable offerings at every turn of the corner. Union League Cafe, Tikkaway Grill, and Barcelona are other favorite choices. Our largest city has begun emerging as a culinary powerhouse during recent years with the development of the Black Rock area. 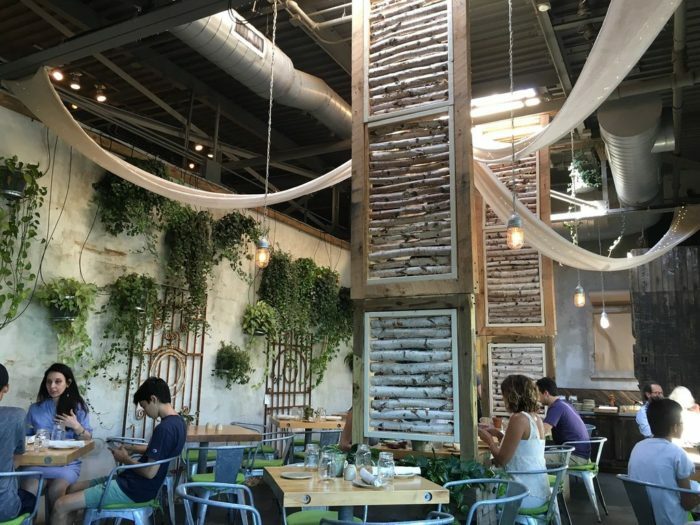 Visit Walrus + Carpenter for upscale BBQ, Bereket Turkish Cuisine for a little ethnic flair, and Taco Loco Mexican Restaurant for margaritas and Mexican fare. 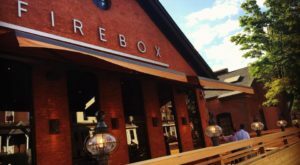 With a new eatery opening every time you turn around, West Hartford is becoming a grazing ground for foodies. 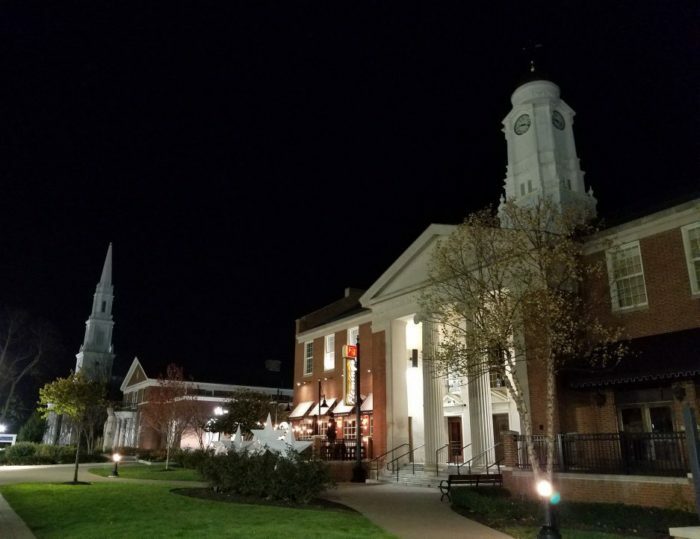 You'll find a wide variety of flavors with choices like Fleming's Prime Steakhouse & Wine Bar, Restaurant Bricco, Arugula Bistro, and Max's Oyster Bar, just to name a few. 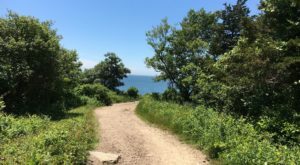 You'll find plenty of restaurants that pay homage to seasonal and fresh ingredients in this shoreline spot. Terrain Garden Cafe, The Cottage, Tarantino Restaurant & Bar, and The Whelk present stunning plates packed with flavor to their diners. 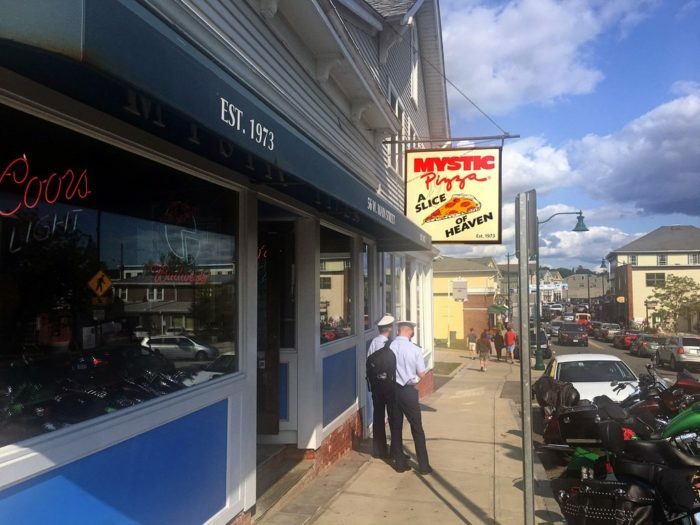 The famed Mystic Pizza sets the stage for the culinary hotspots in this town. 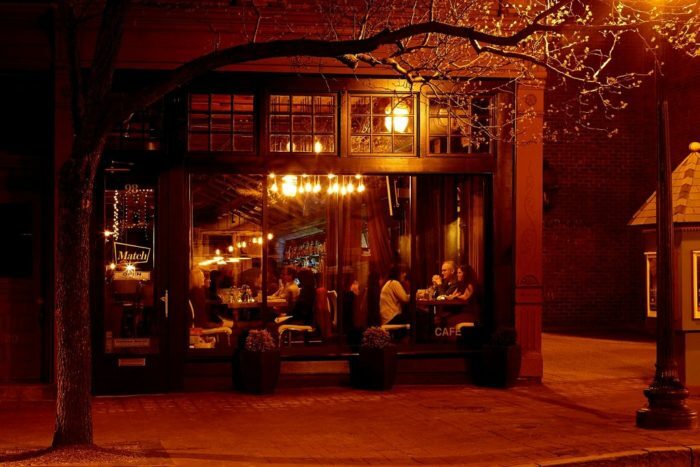 Latitude 41 Restaurant & Tavern, S&P Oyster Company, Mezza, The Engine Room, and The Oyster Club are worth a visit. 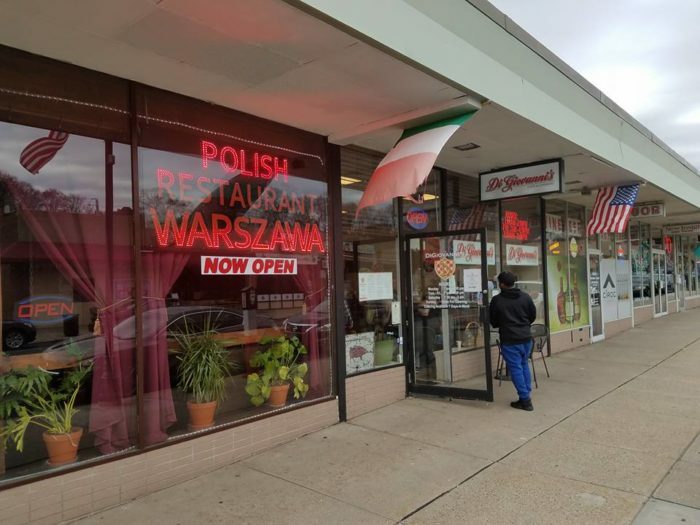 Wildly overlooked as a destination for foodies, remember that this Connecticut city is home to its very own Little Poland. The cuisine is true to its roots. From sausage to pierogies these dishes are known for packing quite a punch in the flavor department. Which one of these foodie towns is your favorite? Or do you have another city or town in the Nutmeg state that you think deserves a spot on this list? 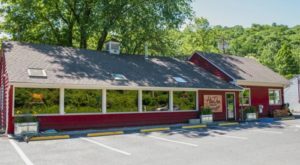 While the weather is still warm, you’ll definitely want to check out these outdoor restaurants in Connecticut. Like this article? Join the Only In Connecticut Facebook page for more.